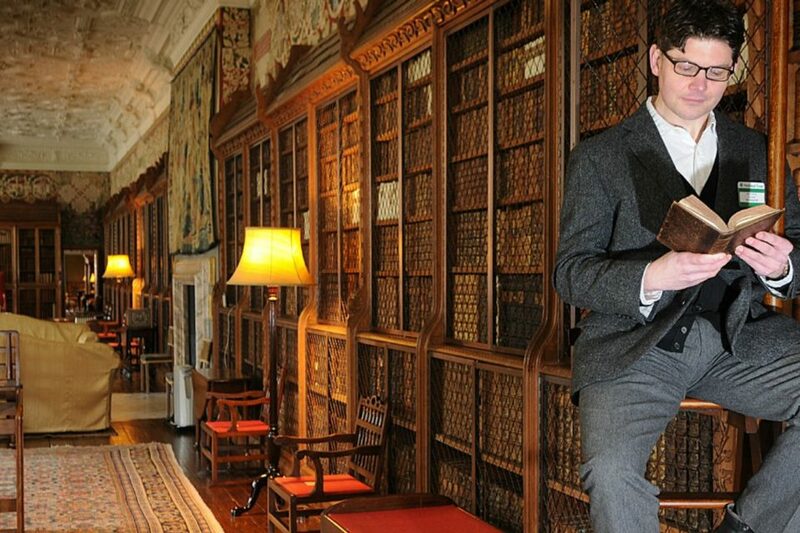 The Royal Oak Foundation is excited to launch our 2019 National Trust appeal to support a major effort to protect Blickling’s remarkable library and make its collection better known to the public. Our patrons’ generosity is what will make it possible for Royal Oak to achieve our goal of raising $250,000 toward this important project. We invite you to join us to help save this most historic building and library. The National Trust has launched an ambitious new project to secure the long-term future of one of Britain’s most significant book collections and to make it better known to the public. Royal Oak is excited to help rescue irreplaceable treasures in the collection from threatening conditions and to make thousands of annual visitors more aware of the richness of one of Britain’s most remarkable libraries. Blickling’s library is one of England’s foremost private book collections. It is also the largest and most important National Trust library, making the collection one of exceptional national and international significance. Acquired in 1742, it contains more than 12,500 volumes, including some very early and rare works. To save this collection from environmental threats and help bring it to life for the public, your valued contributions are greatly needed and appreciated. 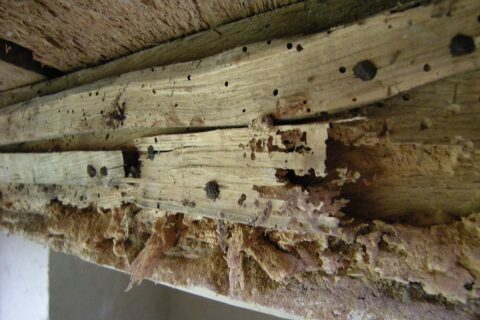 The library faces serious damage both to its structure and books due to leaks, mold and pests like the deathwatch beetle. Urgent structural work is needed to remedy this dire situation. Further efforts to protect the books themselves include insulating the book presses and creating appropriate environmental controls that will provide a thermal buffer and prevent menacing micro-climate conditions behind the structure. Another important goal is making the public more aware of Blickling’s extraordinary collection. Much research, cataloguing and digitization of the collections is also being conducted. To engage the public, visitors in the Long Gallery will be able to experience the cataloguing work in progress. The librarian will engage them by explaining the process and why it is so important to undertake this work. Blickling in Norfolk is one of England’s greatest and most treasured estates. It is remarkable for its impressive architecture which has constantly evolved during its thousand-year history. The estate has had an array of illustrious owners including Harold Godwinson, the future King Harold of England; Thomas Boleyn, the father of Anne (believed by many to have been born here); and Sir John Fastolfe, said to be the inspiration behind Shakespeare’s comic character Falstaff in The Merry Wives of Windsor. Blickling Hall that we know today has its architectural roots in the Elizabethan and Tudor eras. In 1620, it underwent a major conversion to the Jacobean style under the new ownership of an ambitious London lawyer, Sir Henry Hobart. Sir John Hobart, the first Earl of Buckingham, is the later owner who inherited an enormous library in 1742 and converted the Long Gallery into a library to accommodate the collection. Blickling’s library is one of the foremost private book collections in Britain, making it of exceptional national and international significance. Its more than 12,500 volumes include some very rare and precious early manuscripts. Blickling’s last owner had a very important American connection and also played a pivotal role in the evolution of the National Trust. A brilliant politician, Philip Henry Kerr, 11th Marquess of Lothian, was British Ambassador to the U.S. from 1939 until his death in 1940. He had proved highly successful in winning America’s support for the British war effort. 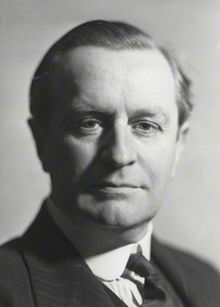 Kerr was also a key driving force behind the National Trust Act of 1937. He worked extensively so that individuals could bequest country houses and estates to the Trust, allowing descendants to avoid paying death duties. Known as the “Country Houses Scheme,” this led to a huge expansion of country houses being obtained by the National Trust. Upon his death, Lothian bequeathed Blickling Hall to the National Trust. Copyright © 2019 The Royal Oak Foundation. All rights reserved.